Sleep to dream… Listen to my son’s dreams. Five-song demo release, week of Feb. 10–15. I like to support young creatives, especially when it involves music… and, even more so, when it’s my son’s compositions. 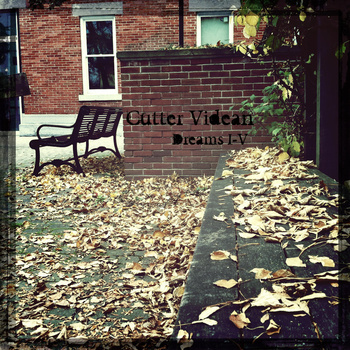 Check out Cutter Videan’s five-song demo releasing this week, one song per day, on tumblr and bandcamp. The first 200 downloads are free!